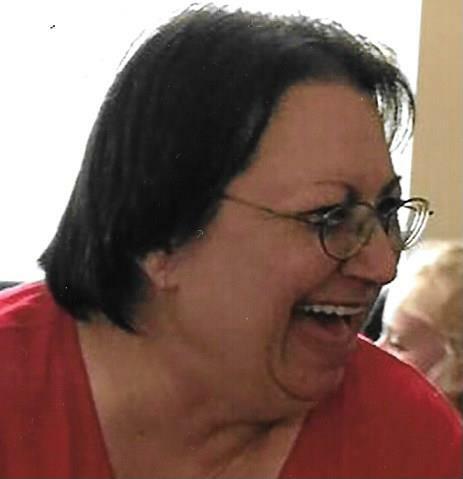 Victoria Louise (Fair) McIntire, 64 of Kokomo, passed away peacefully at 8:55 a.m., Monday, January 21, 2019 at her residence. Born on June 18, 1954, she was the daughter of the late Austin and Marilyn Sue (Benson) Fair. Victoria grew up in the Bruce Lake community and was a 1972 Kewanna High School graduate. She formerly worked at Eaton Controls in Winamac. She enjoyed reading, crafts and collecting beautiful and interesting rocks. She was a loving mother and grandmother. She especially loved spending time with her grandchildren. Survivors include her children, Bill Shidler (Kim Mercer) of Indianapolis, Jennifer Wicker (Mike Reed) of Rochester and Lindsey McIntire (Jon Stamper) of Rochester, sister, Sandi Roark (Jim) of Bunker Hill and grandchildren, Cheyenne McIntire, Austin Shidler, Hanna Wicker, Hunter Wicker and Abrianna Vawter. She was also preceded in death by children, Angel Shidler, Michael Shidler and Rachel Clemons. Services will be at 4:00 p.m., Friday, January 25, 2019 at Harrison-Metzger-Rans Funeral Home & Crematory, Kewanna Chapel with Pastor Jason See officiating. Visitation will be from 2:00 p.m. until the time of the service on Friday. Please sign Victoria’s online guest book or leave condolences for the family at www.ransfuneralhomes.com.